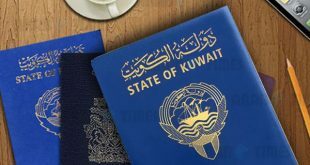 KUWAIT CITY, Feb 19: The Administrative Court has cancelled the decision of Ministry of Interior to withdraw the passport of a Kuwaiti woman, and instead ordered the ministry to give her a renewed passport and lift the travel ban that was imposed on her. 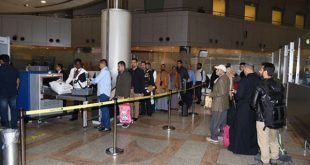 In a lawsuit filed by Lawyer Yousef Zayed Al-Delmani on behalf of his client, he said his client was surprised when she was arrested at the airport after she returned from a GCC country and her passport was confiscated. 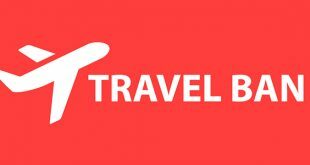 The passport was only returned to her ten months after she had filed a complaint. She was arrested again three months later after she returned from London and was locked up for three days. Ministry of Interior had then withdrawn her passport. 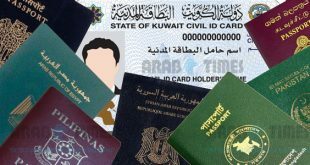 Lawyer Al-Delmani said his client had not committed any crime that required the withdrawal of her passport, as the first incident was based on allegations of misuse of drugs. For patients’ good: The Court of Appeals upheld the Administrative Court’s decision obliging the Ministry of Health to regularly dispense Pethidine to patients suffering from Glucose-6-phosphate dehydrogenase deficiency (G6PDD), which is also known as the red blood cell breakdown. The case was filed by Attorney Ahmad Failakawi on behalf of his client who suffers from the abovementioned condition. The client used to receive Pethidine from Amiri Hospital regularly, but he was suddenly asked to substitute his medication with morphine despite its negative reaction which was worse than the previous medicine. The Ministry of Health appealed against the decision but the court rejected the appeal and upheld the lower court’s decision citing the Constitution which states that the ministry is obliged to provide treatment and proper health care for citizens.